Recognized for her work in the baroque repertoire, Canadian soprano Karina Gauvin sings Bach, Mahler, Britten and the music of the 20th and 21st centuries with equal success. The prestigious distinctions she has received include the title of “Soloist of the Year” awarded by the Communauté internationale des radios publiques de langue française, first prize in the CBC Radio competition for young performers, and the Virginia Parker Prize and Maggie Teyte Memorial Prize in London. She has sung with the greatest symphony orchestras, including the Orchestre symphonique de Montréal, the San Francisco Symphony, the Chicago Symphony, the New York Philharmonic and the Rotterdam Philharmonic, as well as baroque orchestras such as Les Talens Lyriques, the Venice Baroque Orchestra, Accademia Bizantina, Il Complesso Barocco, the Akademie Für Alte Musik Berlin, the Tafelmusik Baroque Orchestra, and Les Violons du Roy. She has performed under the direction of Charles Dutoit, Michael Tilson Thomas, Bernard Labadie, Christophe Rousset, Alan Curtis, Sir Roger Norrington, Kent Nagano, Semyon Bychkov, Helmut Rilling and Yannick Nézet-Séguin. In addition, she has given recitals with pianists Marc-André Hamelin, Angela Hewitt, Michael McMahon, and Roger Vignoles. She was Alcina (Handel) with Les Talens Lyriques and Ariadne in Georg Conradi’s Die Schöne und getreue Ariadne for the Boston Early Music Festival. She has sung Seleuce in Handel’s Tolomeo with Alan Curtis, with whom she also recorded Handel operas on ARCHIV/Deutsche Grammophon, Virgin and Naïve labels, among others. She performed in Tito Manlio (Vivaldi) in Brussels and at the Barbican in London, in Ezio (Handel) in Paris and Vienna, in Giulio Cesare (Handel) in Paris and Vienna, as well as in Juditha Triumphans (Vivaldi) with Andrea Marcon at the Concertgebouw in Amsterdam. Her performances with the Boston Early Music Festival Orchestra earned her nominations at the Grammy Awards in 2007 and 2009. 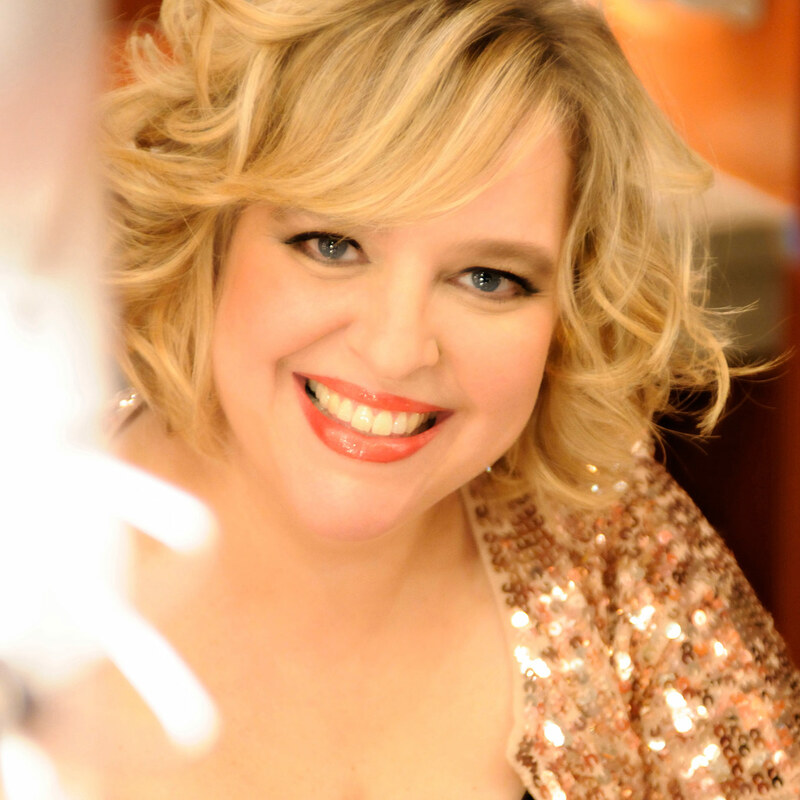 Karina Gauvin’s extensive discography – over 30 titles – has won numerous awards, including a “Chamber Music America Award” for her Fête Galante disc with pianist Marc-André Hamelin, and several Opus Prizes. Her recent projects include a European tour and a recording of Ariodante (Handel) for EMI Virgin Classics, along with a European tour and a recording of Giulio Cesare for the Naïve House, both with Alan Curtis and Il Complesso Barocco. She has also sung the Martyrdom of Saint Sebastian and the Symphony No. 2 (Mahler) with the San Francisco Symphony Orchestra, under the direction of Michael Tilson Thomas. In 2009, she recorded Britten’s Les Illuminations with Les Violons du Roy under the direction of Jean-Marie Zeitouni, and she has just completed an album in honour of Anna Maria Strada del Po, with Alexander Weimann and the Arion Orchestre Baroque. Karina Gauvin recently performed the Princess in Ravel’s L’enfant et les sortilèges with the Rotterdam Philharmonic and Yannick Nézet-Séguin, and she sang in Bach’s Johannes Passion with Les Violons du Roy and Bernard Labadie, on tour in Canada and then at Carnegie Hall in New York. Future seasons promise to be exciting: she will sing Armida in Handel’s Rinaldo at the Glyndebourne Festival, Giunone in Cavalli’s Callisto at the Bayerische Staatsoper, Vitellia in Mozart’s La Clemenza di Tito at the Théâtre des Champs-Elysées in Paris, and Armide in Gluck’s Armide with the Netherlands Opera.